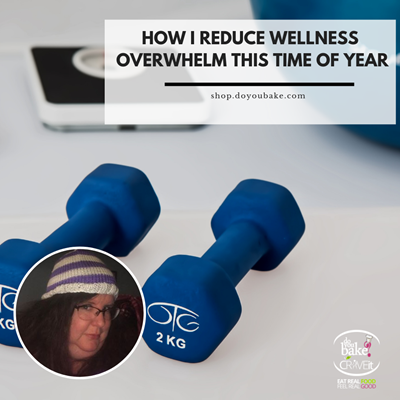 Ever feel like you are drowning in a sea of wellness, health and lose weight information this time of year? Jennifer weighs in on how she is approaching a healthy-her approach starting this month! 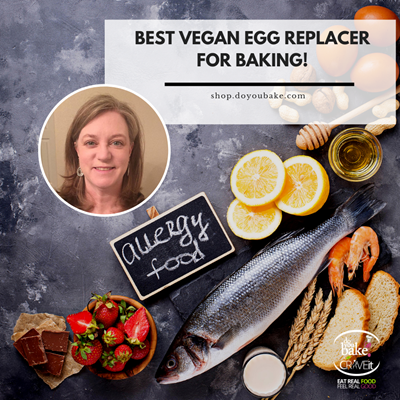 Want an awesome VEGAN egg replacer recipe? Click here! 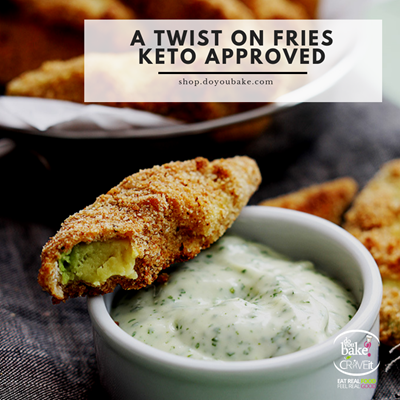 If you have food allergies, you probably can relate! It's so hard today to navigate all the food aisles and the food products when you and your family have so many food allergies it sometimes makes buying groceries so incredibly difficult! Pick up some of my tricks and tips on how to navigate so that you find something for everyone AND keep everyone safe and sound! Tracey Says .... Everyday could be Taco Tuesday in my house. I take my chips & salsa seriously too! 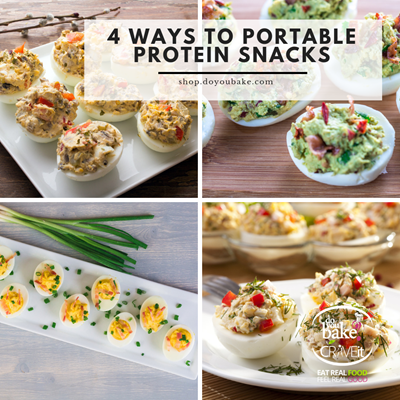 Sometimes you need more than just a taco and some chips to satisfy your Mexican food obsession though. That's when it's time to go for the whole enchilada! 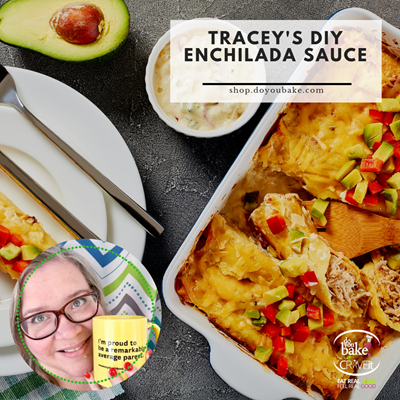 Inspired by The Pioneer Woman's original recipe, this sauce comes together really quickly with just a few ingredients you probably have in your pantry. 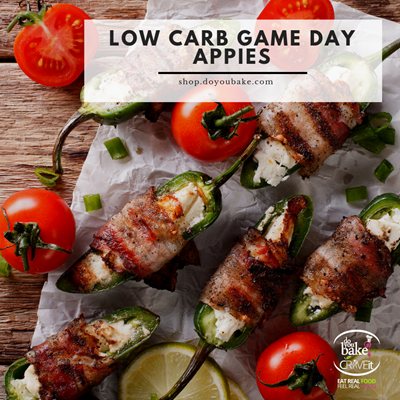 Get game-day ready with this perfect KETO friendly, 0 sugar appetizer. 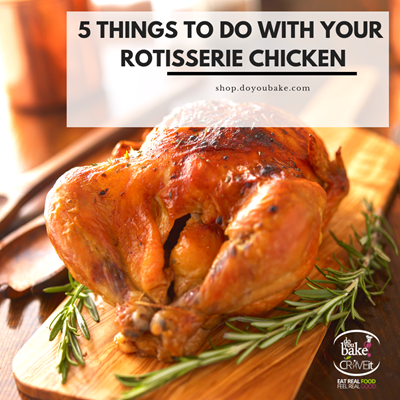 Ready to roast in the oven in less than 10 minutes. Ready on the table in less than 30. We call that a game day win! 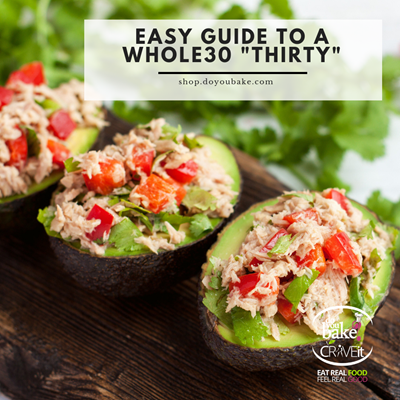 Doing the Whole30 diet properly means following the guidelines, or 'rules. Here are the do's and the dont's of the program to help guide you through your 30 days.